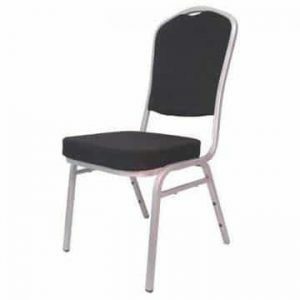 Cheap folding chairs in range of colours suitable for schools, sports halls & community centres. Fold and stack for safe storage. Sold in packs of 10 only. 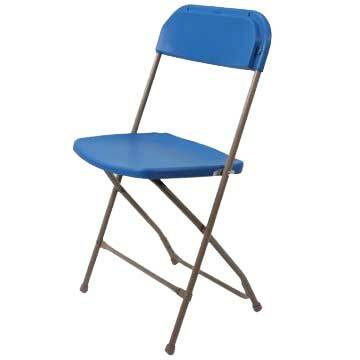 Of all of the Ningbo Furniture folding chairs, this plastic Samson model is not only one of the most affordable but also one of the most popular sellers. 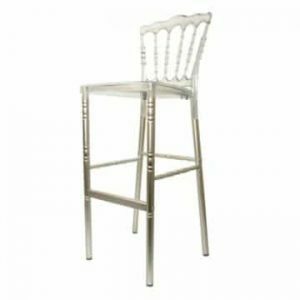 Considering how light it is, it’s certainly very strong and durable making it an ideal choice for a range of venues and events. 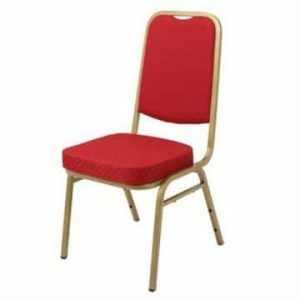 Frequently used in places like schools, sports halls, village halls and other function halls, the Samson folding chairs are extremely versatile. In addition to folding, they can also be stacked horizontally which means they are perfect for those places with limited storage space. 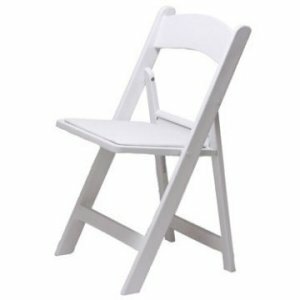 Set them up quickly before an event and once it’s over, they can be folded, stacked and returned to storage just as easily and quickly. 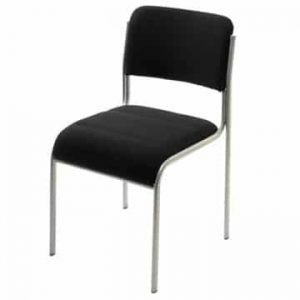 With an easy to wipe plastic seat surface and back, these chairs can be used both indoors and outdoors, adding even more versatility. 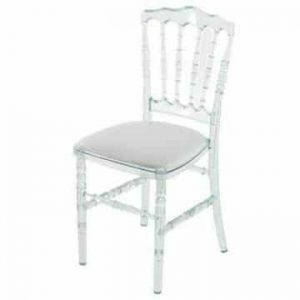 Do you need to match your new chairs to specific colours in your venue? 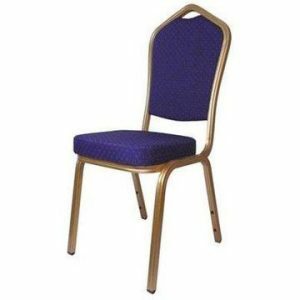 There are 5 different colours available – blue, black, grey, white and burgundy. 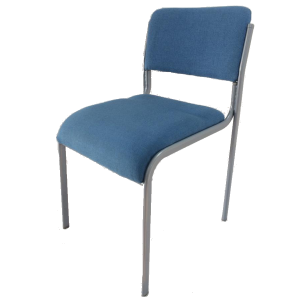 With an interlocking design that makes stacked chairs much more stable, they are also suitable to be transported on a trolley to make the job even easier.